Google's social network, Google Plus, has gained immense popularity. This media, which was launched in 2011, has been permanently closed on Tuesday. The media's formal termination took place after deleting Google Plus account of Google's two co-founders Sergei Brin and Larry Page and the current CEO Executive Pichai. Immediately after this, Google Plus users also stopped using the media. All the services of Google Plus have been removed. The social media is still running for Google's business premium service, G Suite. 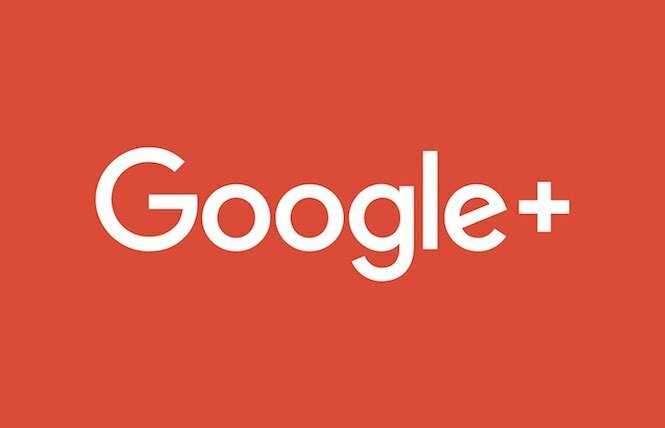 Google announces Google Plus closure in December last year. Similar to popular social media like Facebook and Twitter, Google Plus was like Google Plus. But its design and usage was very simple. If you use Google's Gmail account, you have to be a Google Plus user automatically. But Google's other services were as unperturbed, as much as the social media was Google Plus. There was also a complaint of failing to protect the confidentiality of the user's personal information against Google Plus. This is acknowledged by Google. Due to security problems, data of about five lakhs customers becomes unaffected. The service is not popular because of the long-running reasons. There were only 40 million monthly active users of nearly 200 million Google Plus customers. They used to stay in the media for only 4 minutes. Where Google's video service YouTube's monthly active user is about 150 million, everyone watches the video for an average of 40 minutes. Google's all efforts to keep Google Plus are in vain. Google stopped the service due to its neutrality.